Xtra Mile Recordings is excited to announce the release of ‘Party Adjacent’, the second full-length by Alkaline Trio’s Dan Andriano — from his solo project Dan Andriano In the Emergency Room. 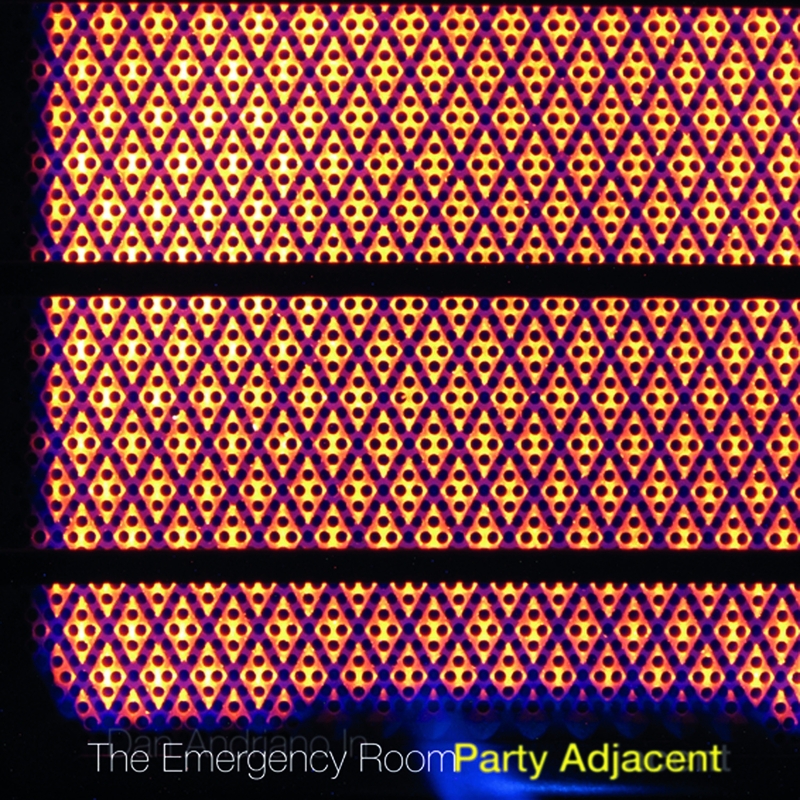 ‘Party Adjacent’ marks the beginning of a new chapter to the Emergency Room story. Produced by Jeff Rosenstock, formerly of Bomb the Music Industry, Andriano is joined by a backing band of Jeff, Kevin Higuchi of The Jeff Rosenstock Band and Mike Huguenor of Hard Girls to fantastic effect. With influences ranging from Thin Lizzy to Elvis Costello to Billy Bragg, Party Adjacent is obviously one of those rare records that is built by an artist’s singular vision and augmented by exactly the right collaborative team. 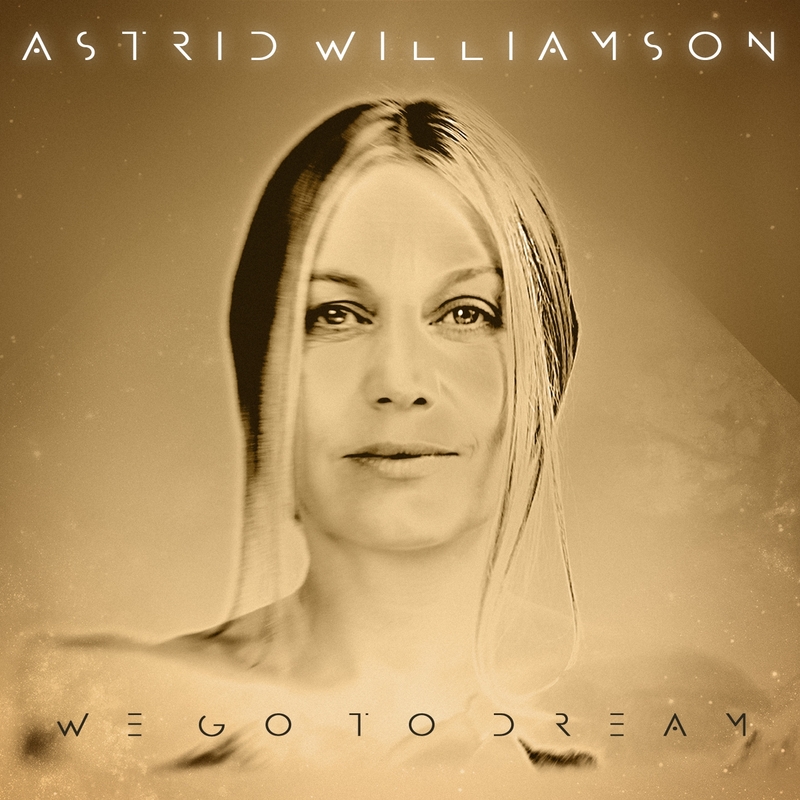 There is a definite theme of change and reinvention to Astrid Williamson’s life since her 2011 album Pulse broke fresh new ground for the singer-songwriter and, following an extended period as a studio collaborator and touring musician with Dead Can Dance, she returns with a brand new album of her own. We Go To Dream, explores Astrid’s need to keep pushing the boundaries of her work. 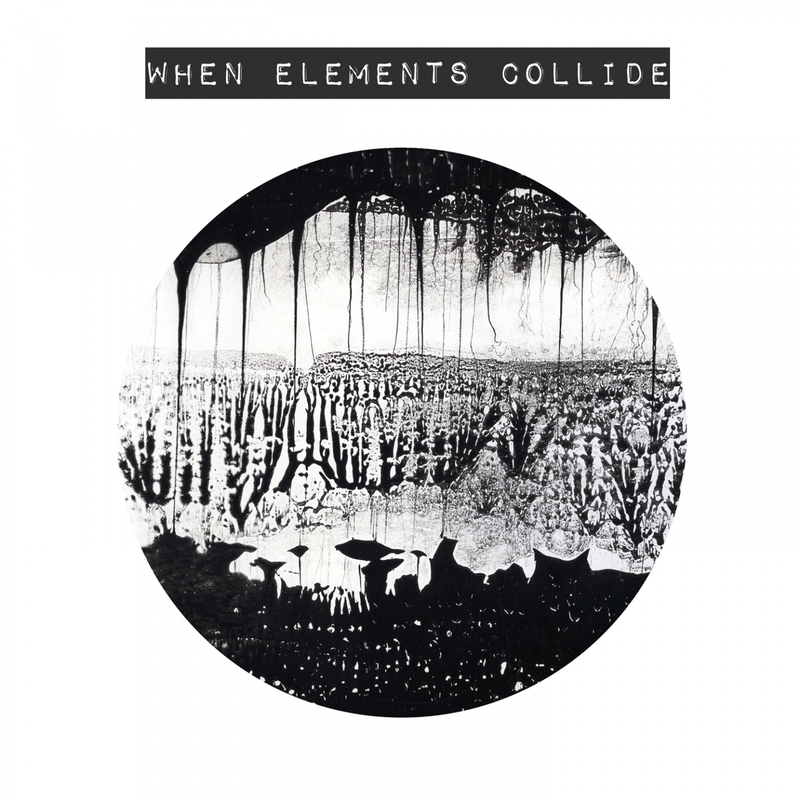 The collaborative guise of London-based producer Jordan Bruce and Manchester s Larry Jones, Yard One was formed in 2014 when the pair remixed Dutch producers Esther Duijin & Steady Douglas on Tact Recordings. Founded by Jordan Bruce and Richard RJ Fletcher in 2011, the duo have used the label as a platform for their own productions under Yard One and Adventures in Daydreams respectively when not hosting the likes of Mr. G, Tevo Howard, Rick Wade, Oli Furness and Isherwood. Cornish punk weirdos are back with a new full length! Following 2013’s Crazy F****** Dreams (on Beach Community) and the limited Mysterious Ways cassette (written and recorded in 48 hours in August 2014). Bangers will release their third album this August on their own label Specialist Subject. Ten tracks of catchy punk rock with an ever increasing emphasis on ‘rock’. 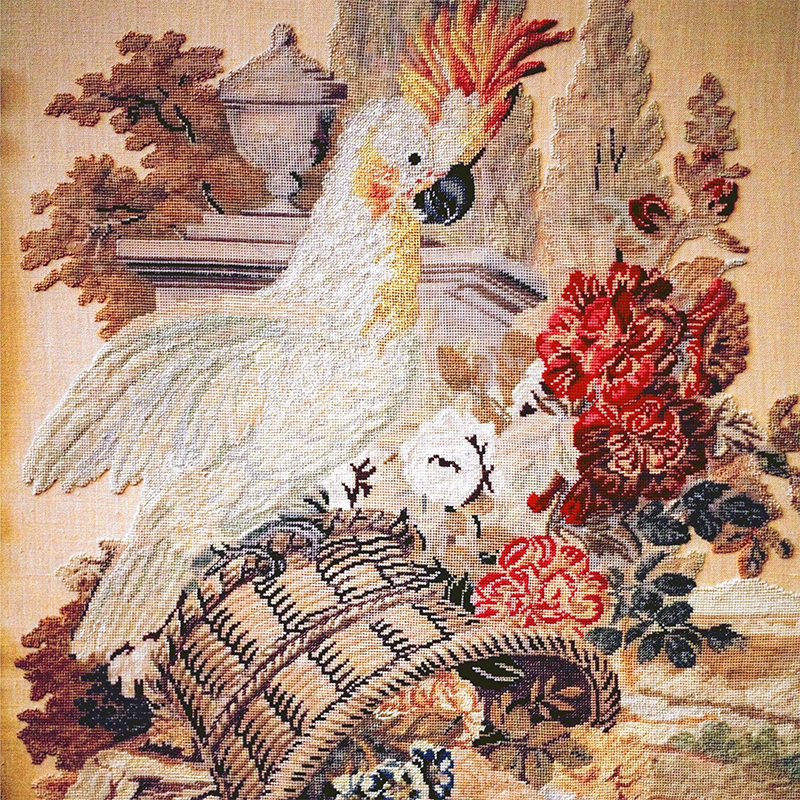 Bird runs deep with dissatisfaction with modern life, questioning reality and focusing on where the lines blur between non-fiction and science fiction.